Praise the Transit Gods: Long Beach Transit will join every other transit agency in the county, including Metro Los Angeles, in requiring all interagency transfers to be on TAP cards starting Sunday, July 15. Rather than having to request transfers and handle cash on board, all transiters have to do is simply tap their TAP card on the next train or bus they hop into within two-and-a-half hours after leaving their previous form of transit. The transfer cost will be automatically deducted from the stored value balance on their TAP card. 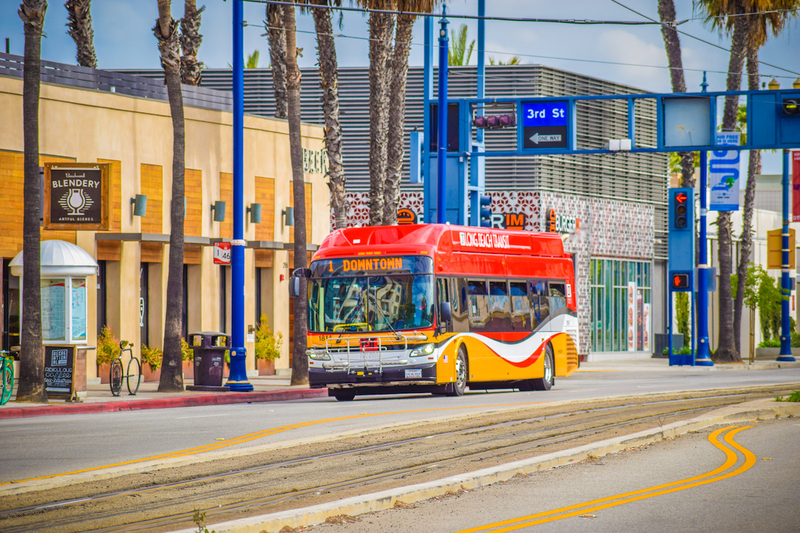 Unfortunately, the program has not been implemented with the Orange County Transportation Agency; transfers to Orange County will still be purchased onboard a Long Beach Transit bus. McDonald assured that those with questions will be able to have access to answers as Long Beach Transit will have extra staff on board at the transit mall at 1st and Pine Avenue in Downtown Long Beach. TAP cards can be purchased and loaded with value at Long Beach Transit’s Transit and Visitor Information Center on the southeast corner of 1st and Pine Avenue or any vendor selling TAP products.